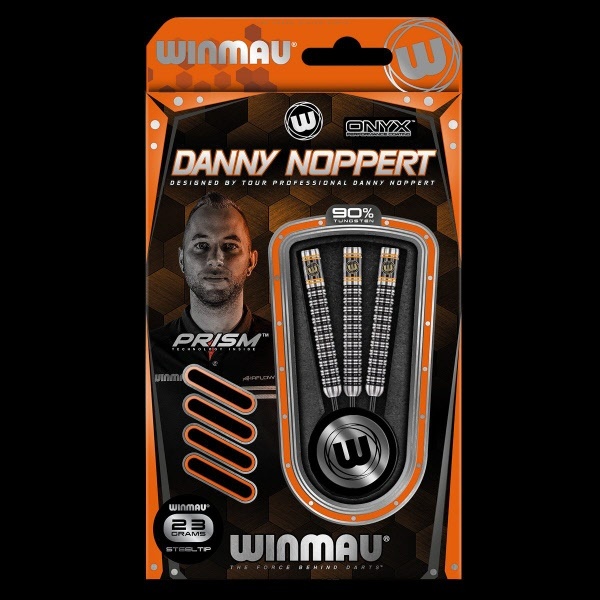 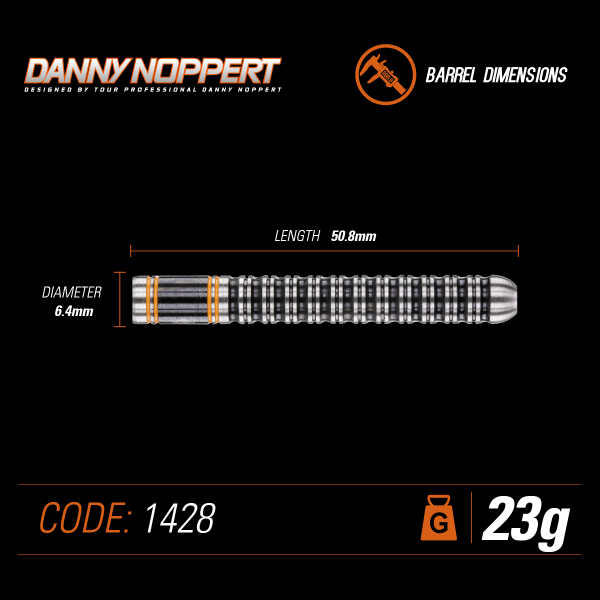 Danny Noppert is a Dutch sensation and these darts were developed in conjunction with Winmau to ensure Danny continues to compete for more major titles on the worldwide circuit. 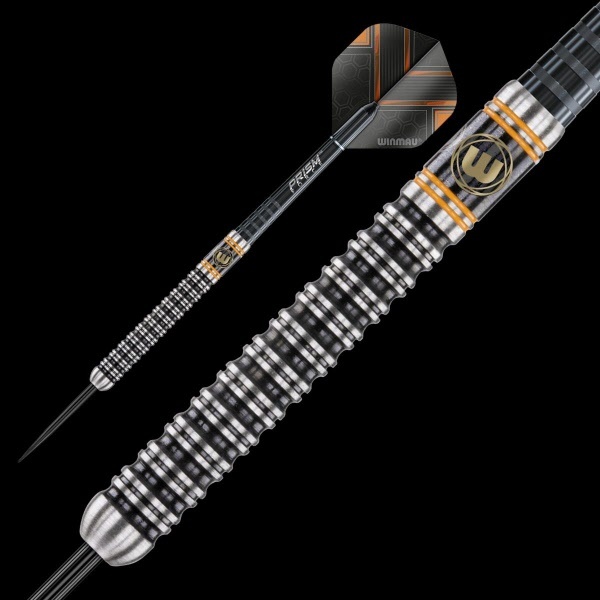 Manufactured from the unparalleled quality of Winmau’s 90% tungsten and complete with our Onyx Coating, these precision engineered darts are the perfect blend of looks and performance. Danny Noppert is a Dutch sensation and these darts were developed in conjunction with Winmau to ensure Danny continues to compete for more major titles on the worldwide circuit. 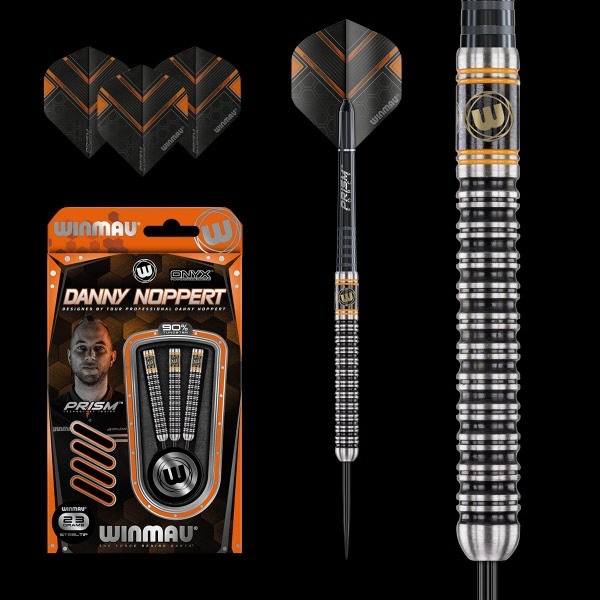 Manufactured from the unparalleled quality of Winmau's 90% tungsten and complete with our Onyx Coating, these precision-engineered darts are the perfect blend of looks and performance.